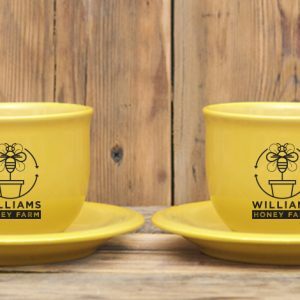 Williams Honey Farm is just like a bee hive. 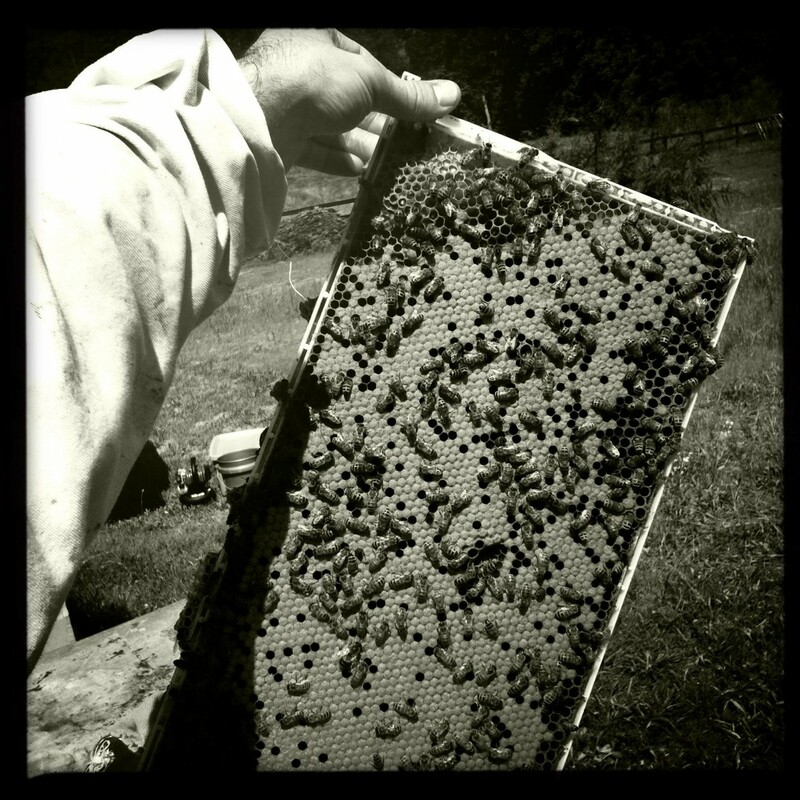 We have many moving parts that all work together for 1 common goal: Survival of the honeybee. Educate the public through visits to schools, churches, garden clubs, and beekeeping events. 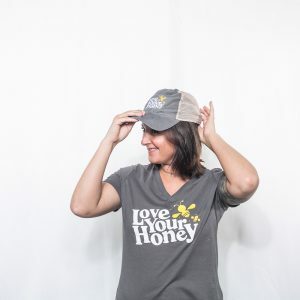 Feed the bees in new and interesting ways and at the same time create bee conservationists we affectionately call “Polleneers”. 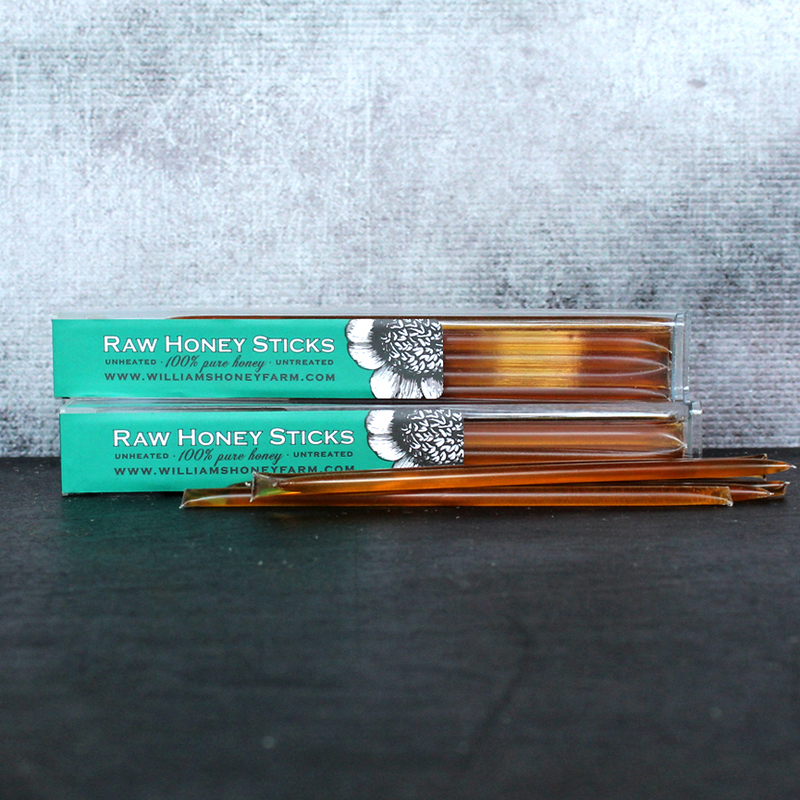 Produce 100% natural products of the hive through sustainable beekeeping practices. 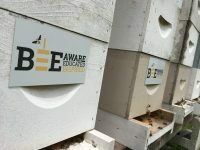 Give back to the bees through annual projects including free Seed Bombs to Nashville Area school children. 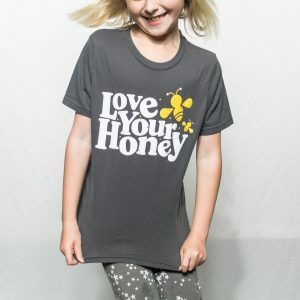 1 in every 3 bites you take is thanks to a honeybee. If you feed the bees then you’ll feed the world. We are ready to do this one flower at a time.